Hello everyone! 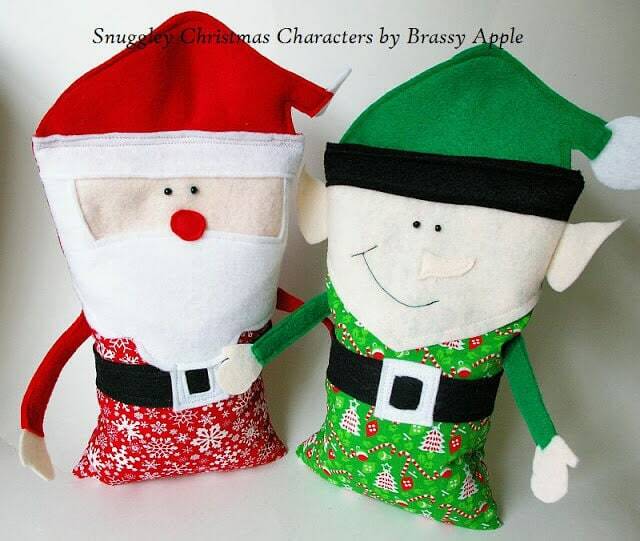 It’s Megan from Brassy Apple, I am excited to share my these rice bags with you! 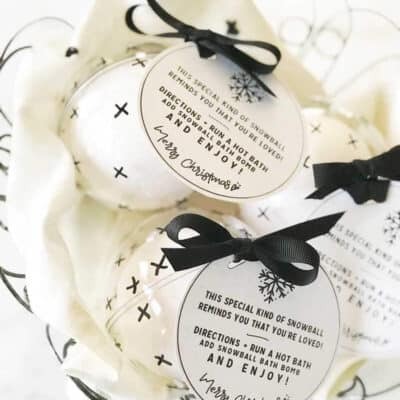 This is a fun Holiday gift for friends (of all ages) and family too! 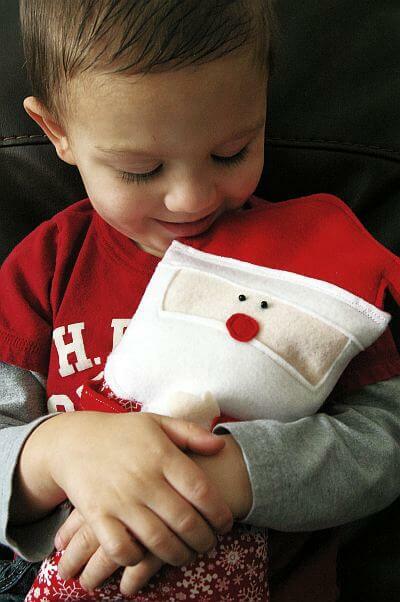 Give the gift of warmth with the smile of a fun character on it’s face. 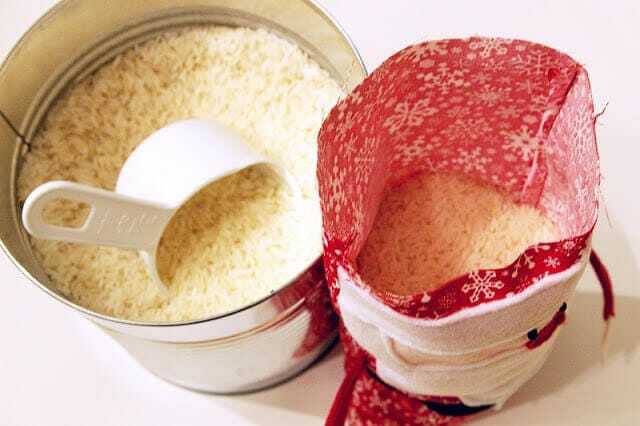 Pop these little character rice bags into the microwave to heat them up. You can’t help but snuggle them tight to warm up on a cold day. Step 1: Cut out 2 pieces for the body from your fabric and the necessary pieces from felt for the Santa or the Elf as directed on the pattern sheets. Step 2: Lay out 1 of the fabric pieces right side up and begin to layer the pieces for the face. A)Place the face piece 1 1/4″ down from the top edge. B) Overlap the hat brim 1/4″ onto the face. 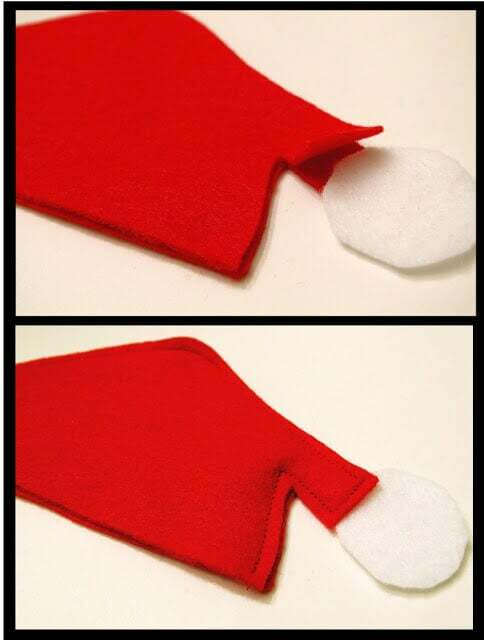 C) Santa- place the beard onto the face tucking it just slightly under the hat brim. 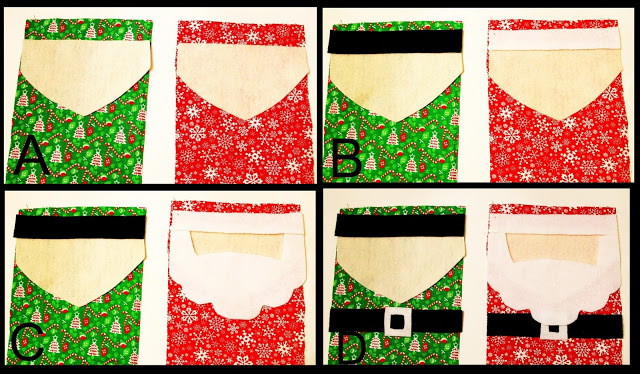 D) Santa – Tuck the belt just under his beard and place the buckle in the middle. 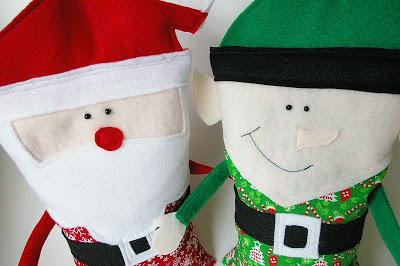 Elf – Place the belt with the buckle in the middle just under his chin. Pin these pieces into place and sew. Step 3: Adding the face. 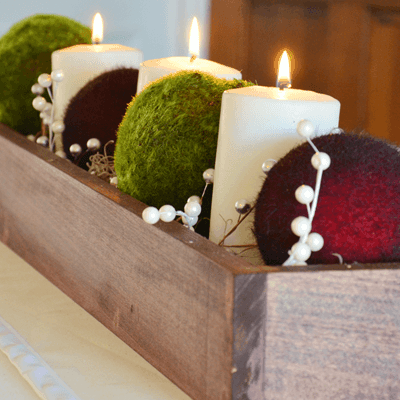 Santa – Place the red nose about halfway over the beard and the face. Sew into place. Eyes – place 2 seed beads or small buttons and hand sew on or simply use a black sharpie marker to dot some eyes on. 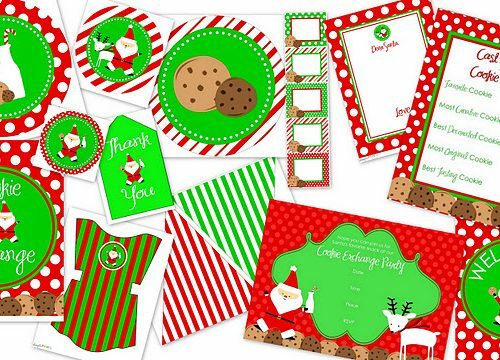 Elf – place the nose in the middle of the face. Sew into place. Eyes – place 2 seed beads or small buttons and hand sew on or simply use a black sharpie marker to dot some eyes on. Mouth – Stitch a smile or use your sharpie. Step 4: Arms – Take 2 arm piece and place them on top of each other. Slip 1 hand piece in between the 2 layers at one of the ends. Sew the 2 layers together catching and securing the hand piece in the process. Repeat with the other arm and hand pieces. Step 5: Hat – Take the 2 hat pieces and place them on top of each other. Slip the ball in between the 2 layers on the end of the hat and sew the 2 layers together securing the ball in place in the process. 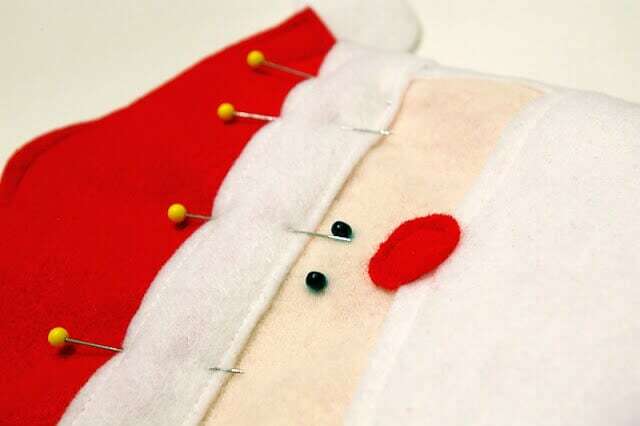 Step 6: Assembly – Santa – Place the arms across santas belly and then place the 2 piece of fabric on top of right side down. Pin and sew the sides together leaving the top open. 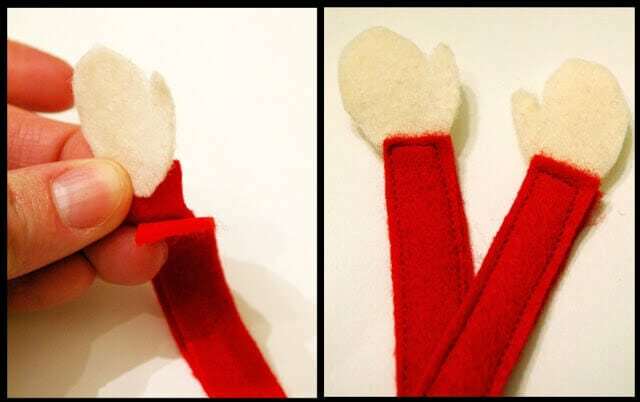 Elf – Place the arms across the belly. Place the ears on backwards at the edges of the face. Then place the 2 piece of fabric on top of right side down. Pin and sew the sides together leaving the top open. 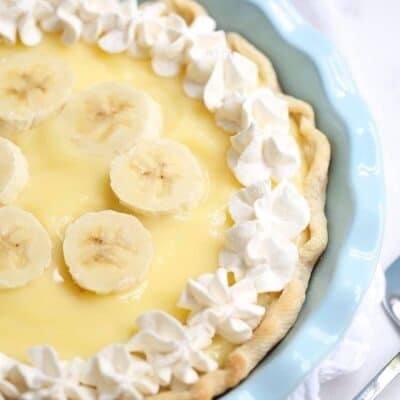 Step 7: Turn it right side out. Fill the sack with 3 1/2 – 4 cups of rice. Step 8: Fold down the top edge about 1/4″. Slip the hat in between the layers and pin. Then sew the top closed. These are great for car travel, keeping your toes warm at night, aches and pains and more! 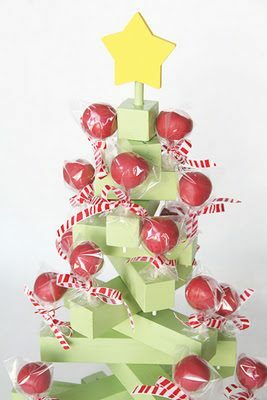 Would love to make these for my grand kids for Christmas but I don’t see a link for the pattern pieces. This is such a great idea. Adding it to my list of possibilities to make for extended family. 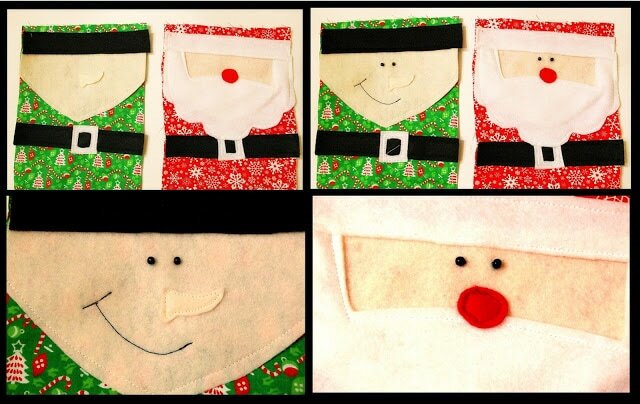 these are just too cute and my sons would so use them when their sick or have a tummy ache!